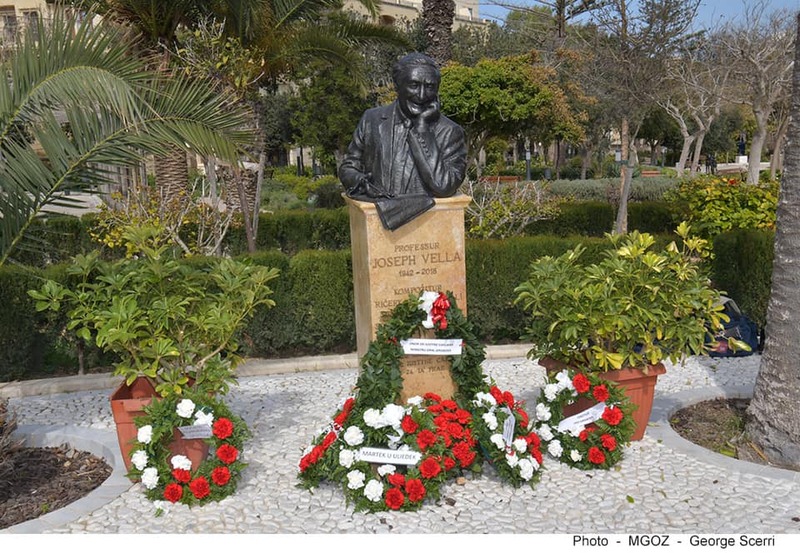 On Saturday 9th March 2019, a commemorative event in honour of Maestro Joseph Vella was organised by the Ministry for Gozo, at Villa Rundle, Victoria, Gozo. 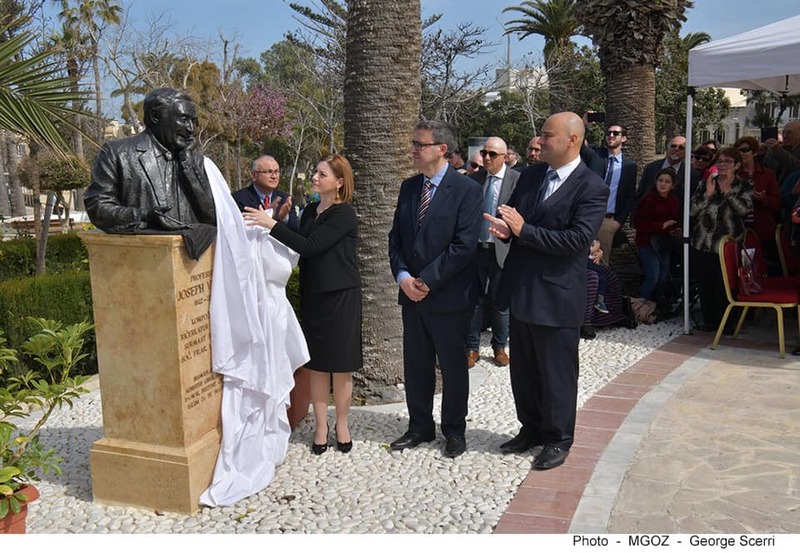 A varied programme of speeches and Joseph Vella’s chamber works culminated in the unveiling of a bust by Minister for Gozo Justyne Caruana, accompanied by Maestro Vella`s family. 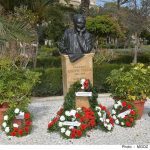 The emotional event, presented by journalist Peter Paul Ciantar, was held just over a year after the passing of Maestro Vella. 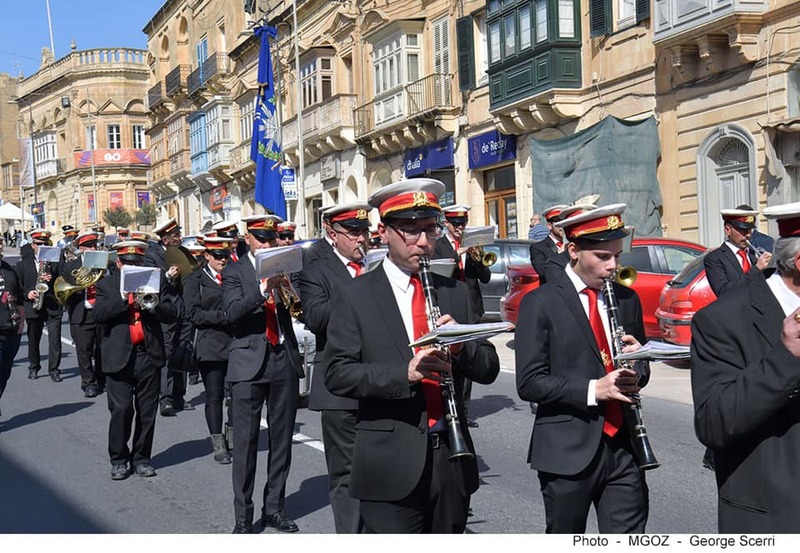 It was preceded by the playing of band marches in honour of Maestro Vella in Republic Street, Victoria, by the Soċjetà Filarmonika La Stella. 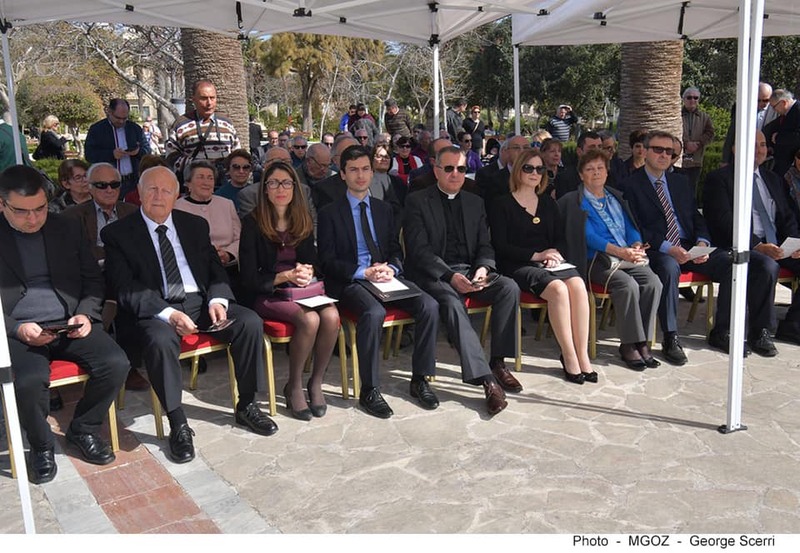 The event benefited from commemorative tributes by Chevalier Paul Cassar on behalf of the Soċjetà Filarmonika La Stella and music critic Cecilia Xuereb, respectively highlighting Maestro Vella`s role in the Gozitan community and his endeavours as a composer, lecturer, and researcher. The international dimension of Professor Vella was thereafter elaborated upon through the touching words of French concert violist Pierre-Henri Xuereb and Professor Jennifer Margaret Barker from the University of Delaware, USA. Both speeches are reproduced in separate postings on this website. Three of Maestro Vella`s works for a string orchestra – Sarabanda (op.73), Romanza (op. 90a) and Ode to a Resurrected Violin (Op. 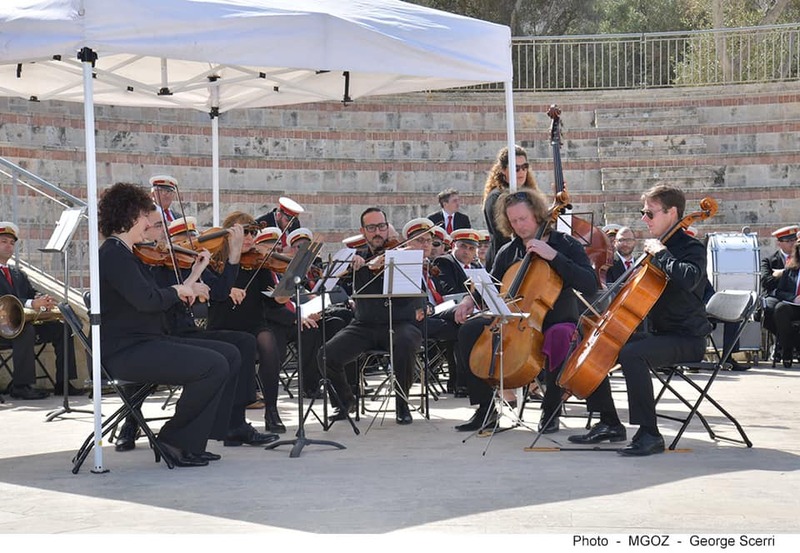 137) – were performed during the event by members of the Malta Philharmonic Orchestra. 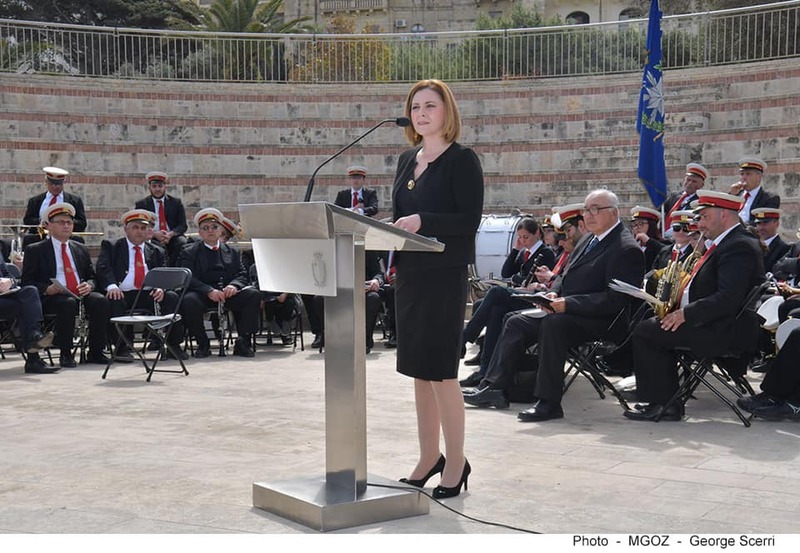 The unveiling was also accompanied by Maestro Vella’s popular “Dejjem F’Qalbna”, performed by the Soċjetà Filarmonika La Stella. 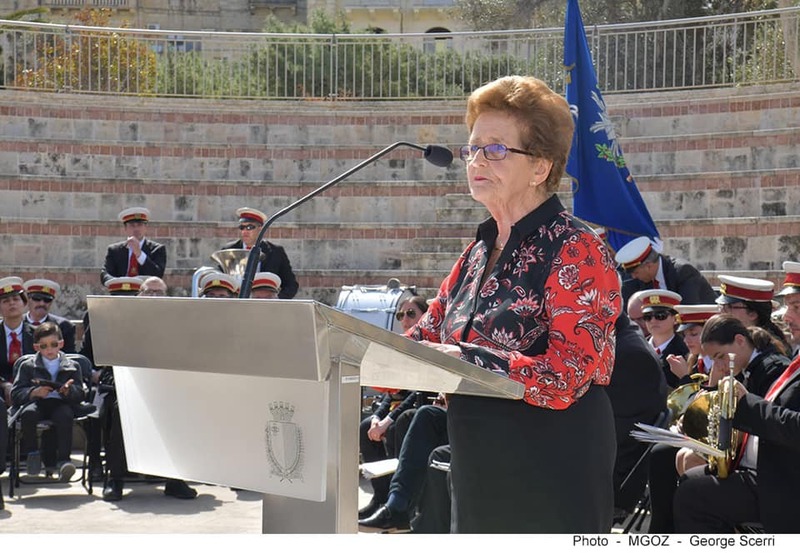 The Vella family would like to thank the Minister for Gozo, sculptor Joseph Scerri, and all participants, including political and societal dignitaries, the Soċjetà Filarmonika La Stella, speakers, musicians, family members and the general public, for sharing such touching moments with us.